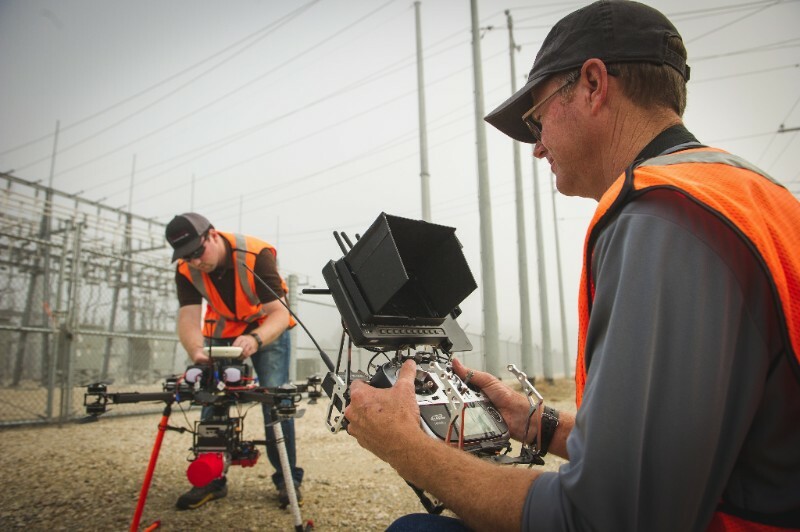 MEI is pleased to announce its recent acquisition of Texas Drone Professionals. - McCord Engineering, Inc.
MEI has worked collaboratively with TDP for the last several years to develop the most powerful geospatial data collection, mapping, aerial inspection capabilities available to the electric utility industry. This integration of TDP into the MEI organization demonstrates the firm’s commitment to implementing the most advanced technologies available in the service of our clients. TDP, founded by Curtis Youngblood, provides MEI with some of the most capable Unmanned Aerial Vehicles (UAV) available to the commercial market. Mr. Youngblood has been involved with the design, manufacture, and piloting of UAV for over thirty years and has won numerous US National and World Championships. Mr. Youngblood’s significant technical expertise in aircraft design, flight controls, and a variety of other highly specialized fields has enabled MEI to pioneer the most advanced data collection technologies available to the industries we serve. Utilizing a UAV platform for data collection sensors and high-resolution cameras provides a vantage point for the most complete information and imagery available and is not subject to the same limitations in access as ground-based data collection. Data that once took days to obtain through traditional survey and inventory methods is now gathered in a matter of hours with greater accuracy and far more detail. At MEI, we continue to grow our fleet, develop new technologies and add modern sensors to collect valuable data. 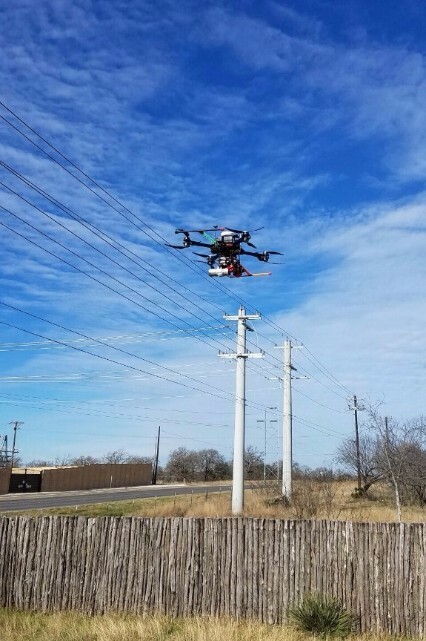 We have a team of experienced utility industry professionals and FAA licensed pilots dedicated to applying state-of-the-art technologies to produce high-quality deliverables for our clients. Our typical flight collects high-density lidar, 4K video, high-definition imagery, thermal/infrared imagery, and Normalized Difference Vegetation Index (NDVI) all-in-one flight. This data typically has applications across multiple departments and can be designed to serve multiple business objectives. The most common applications for the data collected are geospatial modeling for design projects, system mapping, visual and thermal inspection, vegetation maintenance budgeting and work planning, NERC Compliance, etc. This acquisition of Texas Drone Professionals will continue to enhance our abilities to serve the highly technical needs of our clients. Our objective is to provide refined and accurate data to our clients about their facilities in the field in order to support specific business decisions and objectives. 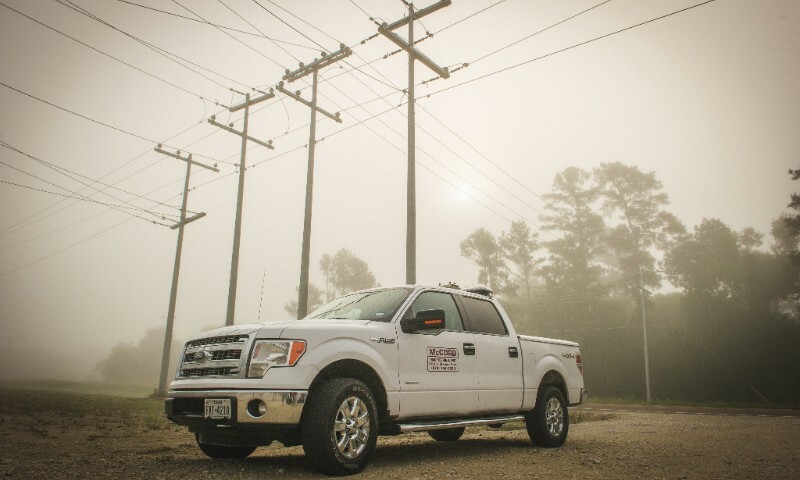 MEI is staying focused on developing the best possible services and resources for the electric utility industry; our focus is on serving the core business of our utility clients in Texas.